Ultra-Violet Radiation damages more than just your skin. 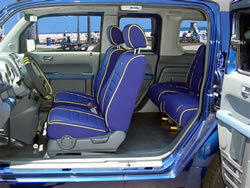 With prolonged exposure to the sun, your seat covers can become damaged by the sun's harmful rays. 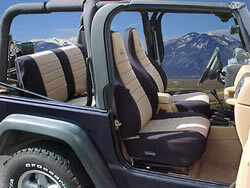 Fortunately, there is a product that is known as Wet Okole Hawaii Seat Cover UV Protectant. Our UV Protectant reduces damage and fading from the sun, replaces lost plasticizers, protects for easy cleaning with wet suit shampoo and improves appearance by enhancing the color. 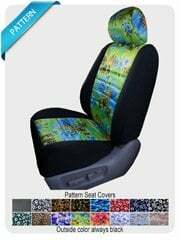 We have tested our UV Protectant extensively on our seat covers and found that using the UV Protectant in warmer climate areas greatly increases the life expectancy of our seat covers. 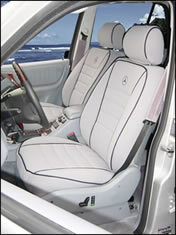 Wet Okole UV protectant can be purchased directly from us or any other Wet Okole Hawaii seat cover dealer. 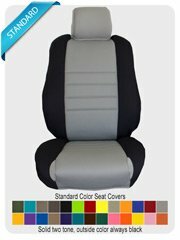 This product along with wet suit shampoo will help extend the life of your seat covers. Due to the extraordinary use by hunters, fisherman, athletes and pet owners, Wet Okole Hawaii offers an odor eliminator called Mirazyme. Mirazyme eliminates any odor naturally through a microbial process that is 100% biodegradable. This odor eliminator used in conjunction with wet suit shampoo will eliminate any odor and give you a fresh set of seat covers after every wash. Mirazyme can be purchased directly from us or any other Wet Okole Hawaii seat cover dealer. 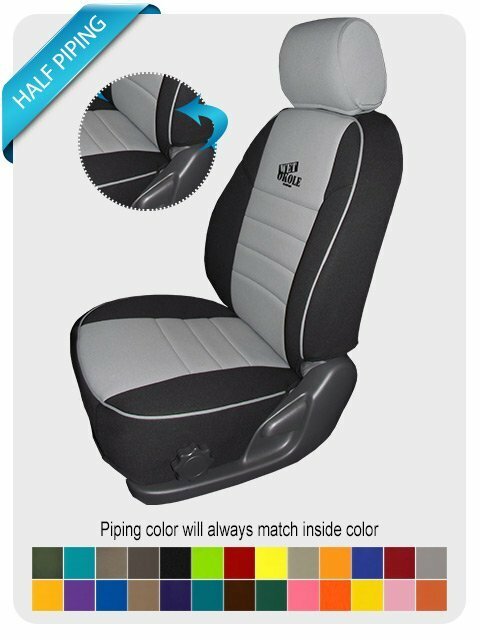 This product along with wet suit shampoo will help extend the life of your seat covers. 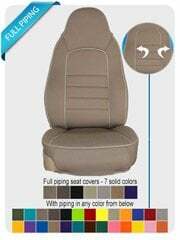 If you have received our Seat Covers with a crease or a wrinkle after you have installed them, don't worry. These wrinkles should come out during the first few weeks of use. DO NOT INSTALL, call Wet Okole @ 1-888-246-5653. 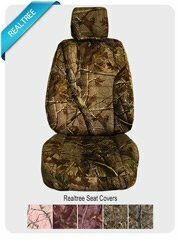 Wet Okole will not accept responsibility or liability for installation of incorrect seat covers.